Kiln has taken Soho by storm. It has become quite a cliché for a restaurant to describe itself as authentic. Even if it isn’t. We suggest some places that won’t disappoint. Almost all the restaurants below are recommended or verified by people with heritage in the country of the cuisine that the restaurant serves; if not, then by people who know it very well indeed. 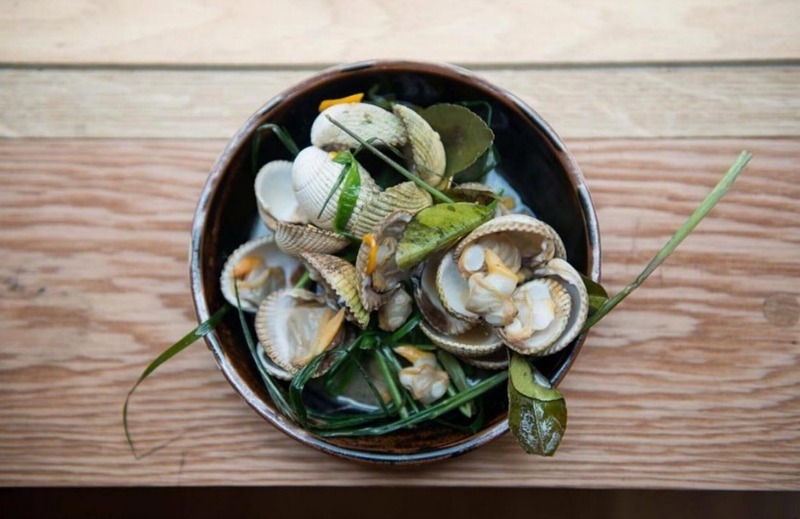 This Soho restaurant sprang onto the scene in autumn 2016 to much excitement. 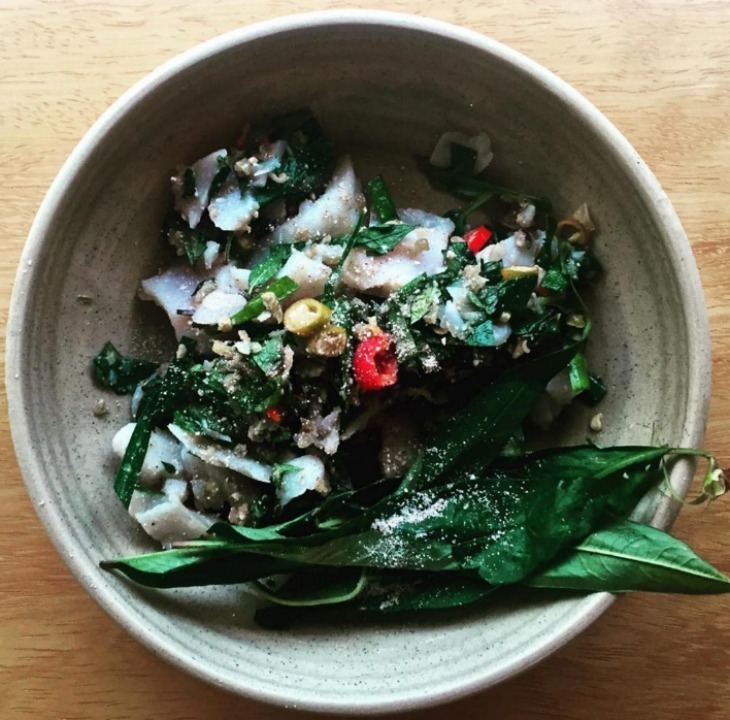 It's from the chef who co-founded Smoking Goat, Ben Chapman, a man who is obsessive about Thai food. It shows. The restaurant is slender, squeezed into a slice of Brewer Street and filled with a bar, downstairs dining area and one of the most exciting kitchens in town. It's worth going here just to look at the kitchen, in fact. A complicated arrangement of clay pots and vessels you've probably never seen in the UK, it's worth grabbing a seat at the bar in order to gawp. Chefs' hands go under the counter, coming back clutching noodles coated in mysterious sauce; they go into clay pots and cook on wood burning stoves, arriving under your nose all funk and fanfare. The flavours are pure power - mysterious, fermented, sweet, sour, hot. Every meal here is a roller coaster ride you'll never regret eating. In fact, if you're anything like us, it'll become an addiction. This little restaurant has been sitting quietly on what could be described as one of south London's slightly less desirable stretches for more than twenty years now. Owned by a lady called Tafe Belayneh, it manages to be cosy despite the no-frills interior, mainly thanks to the African fabrics and pictures dotted around, plus the ever-present steamy windows. Service can be a little slow, but grab a St. George beer and settle in for some of Tafe's excellent cooking. Her injera is very authentic and Londonist has enjoyed many a long conversation with her about the nuances involved in getting it just so. Her various stews are rich with a great depth of flavour from Ethiopian spice blends and her lentil and chickpea versions are very popular with vegan diners in the area. A Zeret Surprise is a good place to start if you're new to the menu - it's a little bit of everything on an injera, with extra injera on the side, of course. Areas including Southall, Wembley and East Ham aren’t short of restaurants showcasing authentic grub from India’s many different regions. More centrally in Islington, Delhi Grill dishes out Punjabi classics in a smart canteen environment that’s more styled than many an Indian, but no lesser for it. Freshly made chapatis are a speciality, while you’ll find many a familiar dish (rogan josh, birianis) alongside simply grilled and intricately spiced fish and a wide selection of vegetarian options. Clams at The Heron. Photo Euwen Teh. Set in the basement of The Heron pub just off Edgware Road, few restaurants in London could be considered less ceremonial. Neither dank or dingy would be inappropriate descriptions, but this really shouldn’t put you off as the food is bright-flavoured and exciting — though you do need to have a reasonably high spice tolerance. Expect hot and sour soups, steamed bread and fried duck tongues from a glossy picture-led menu, which they've recently updated with English translations; there definitely won’t be a green curry in sight. Most main dishes are just under £10, and — whether a bonus or not — karaoke is also available. 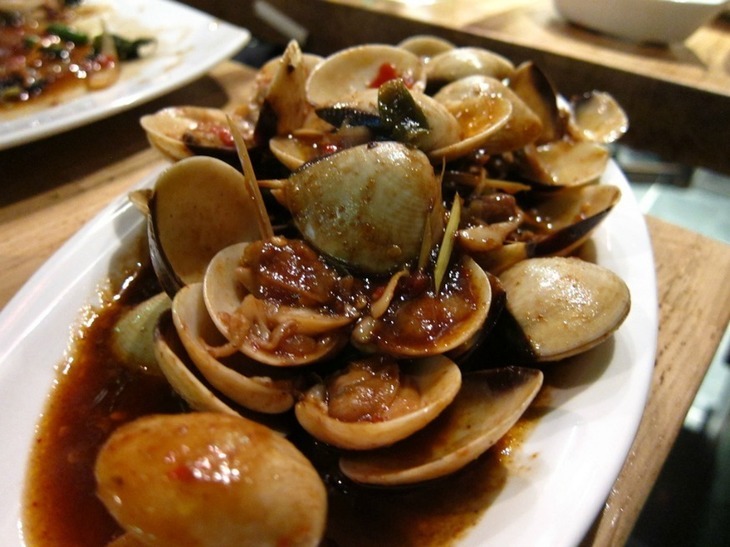 We’ve picked out several alternative and authentic Chinese restaurants that buck the Westernised Chinatown trend here, but of all of them, the food at Hunan is among the most authentic. 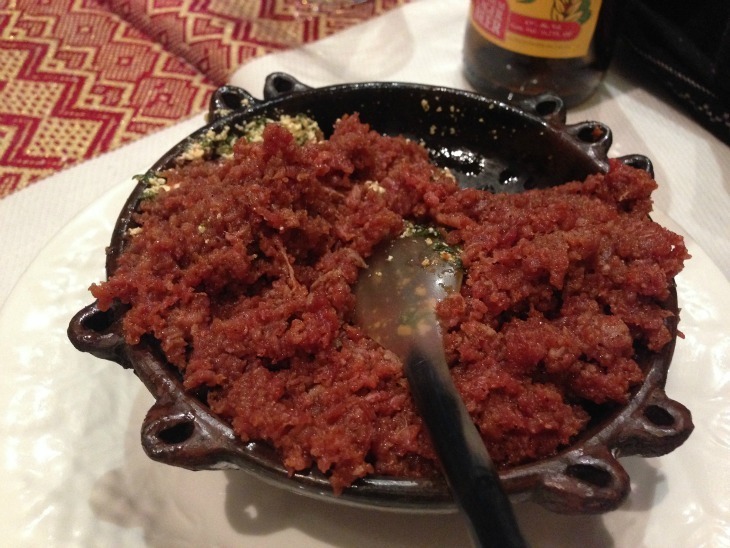 The cuisine of the Hunan province is known for its chilli-heat, so expect plenty of that (along with ingredients such as jellyfish, pig ears, and fermented bamboo shoots) in the selections whipped up by staff at this menu-less restaurant, but also expect to find equally authentic options which are derived from Taiwanese cuisine - itself very integrated with that of Hunan. Once a highlight of the Elephant & Castle shopping centre, this cheap as chips canteen-style caff has now moved over the road to a larger site. 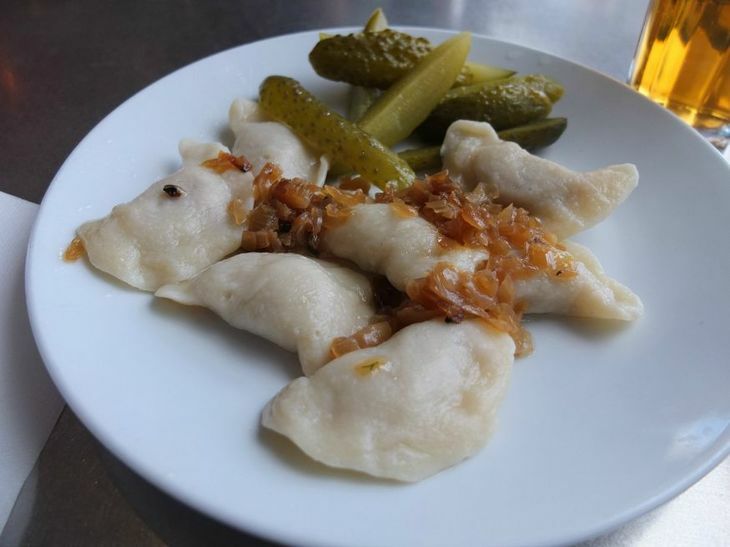 You'll find homely, hearty and hefty portions of food like your Polish mother would have made from pierogi to thick, chunky stews with lots of mash, and breaded escalopes. It’s comfort food at its best, and as well as an authentic eat, we’ve ranked it as one of our best value restaurants in London. Vodka, you say? Well, of course. Just take your pick from the all-Polish selection. 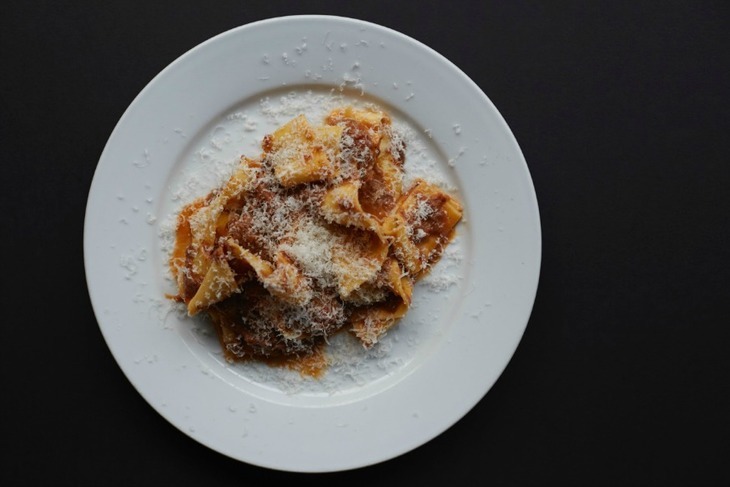 Many people think of pasta as a quick fix solution for when they can't be bothered to cook anything else, which is why it's so great that Padella came along and showed Londoners just how great it can really be. The cacio e pepe is all over Instagram for good reason - it's the solution to most of life's problems. We suggest you order two plates. Yes, you have to queue, but time it right and the wait will be minimal, plus if you're really early, you'll get to see them cranking out the pasta in the front window, which us food geeks find about as entertaining as watching the latest box office movie, so there. Read our full review of Padella here. 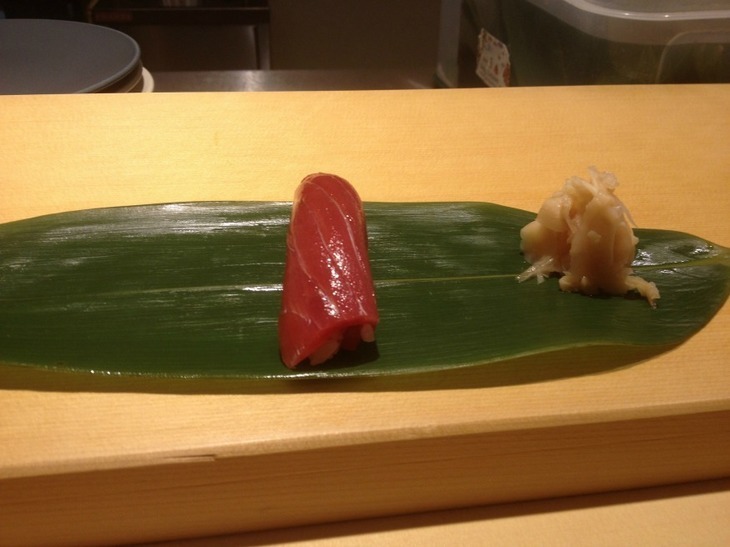 A nigiri at Sushi Tetsu. Photo: gutfeeling. This husband-and-wife-run sushi bar really does channel the spirit of Tokyo. The size helps (there are around 6 or 7 spots in the whole restaurant) as does the relatively simple menu of sushi and sashimi which resists the temptation to branch out into noodles, curries, tempura and the likes. One of the set omakase menus is a good way to sample what’s on offer, the word translates as 'entrusting the chef', and you’ll get what he feels is best on the day. Prices (listed on the website) are reasonable given the quality you’re getting, but good sushi never comes too cheap. Be warned that booking can be a bit of a faff. Keep an eye on their Twitter feed for spare seats which come and go within minutes.